In 1980 a group of concerned nurses and social workers came together to review the need for hospice services in San Joaquin County. Their “Proposal for Hospice in the Stockton Community” was published in August 1980. 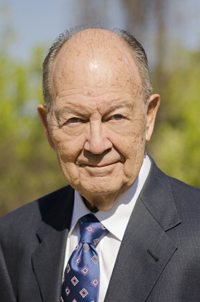 And on November 5, 1980 Hospice of San Joaquin was incorporated as a California Nonprofit Benefit Corporation. Our first ‘office’ was a single phone on a folding table in Delta Blood Bank’s storage room. In January of 1982, with a full 12 member volunteer Board of Directors and a volunteer interdisciplinary care team we were ready to serve patients and their families in San Joaquin County. Our first five patients were scattered across the county and we worked diligently to meet their needs wherever they called home. As awareness and need for our services grew, so did we. 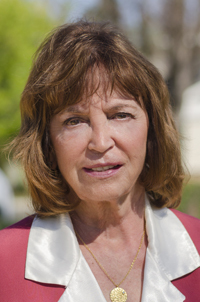 Tracy and Manteca patient care teams were formed, and services and staffing were expanded. We quickly outgrew our original office, moving first to Benton Hall on the grounds of San Joaquin General Hospital, then to a two story home on Park Street where we grew and thrived until the early nineties. 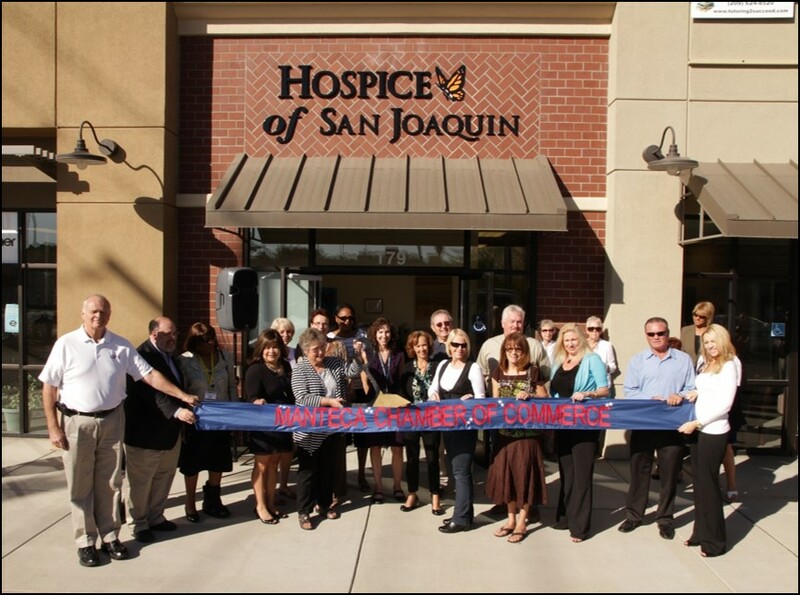 In 1995 we opened the Hospice of San Joaquin Center for Caring at Hammer Lane and Lorraine Avenue. This spacious building became home for over 60 staff and volunteers, allowing us to offer comprehensive education for patients, families, health care providers, volunteers, and the larger community. By 2002 we realized the need for a larger office for our staff and a place our patients could call home when the need arose, a “Hospice House”. This started a two year process resulting in the opening of our current campus on Pacific Avenue in 2004. The Hospice House provides 24-hour nursing and compassionate personal care for patients enrolled in our hospice program who cannot remain in their own homes. The Hospice House is supported, in part, through generous community donations and fundraising by the Hospice of San Joaquin Butterfly Auxiliary, a dynamic group of professional women who work to fulﬁll the ongoing needs of the Hospice of San Joaquin Hospice House through fundraisers and rallying of community support. In 2009 we realized the need for a Transitions program, a palliative care support program which provides support and clinical direction for patients and families who are undergoing extensive treatment for a diagnosed chronic illness, but are not ready for the full hospice program. In 2012 we opened our office in Manteca, followed by the Lodi office in 2014. These satellite offices allow a closer connection with our patients and families around the county. We know the process of loss doesn’t end when a loved one passes away. We offer many programs throughout the county for not only our patient families, but for anyone who finds themselves working through loss. 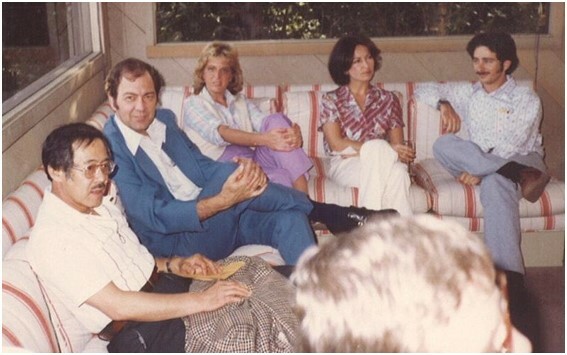 In 1985 we expanded our focus to those who are left behind with adult and children’s bereavement groups and a school grief program. These programs have continued to grow and today 80% of participants come from the community and the remainder are our patient families. One of these programs is our Camp Caterpillar, a day camp for grieving children in kindergarten through eighth grade, offered each fall. 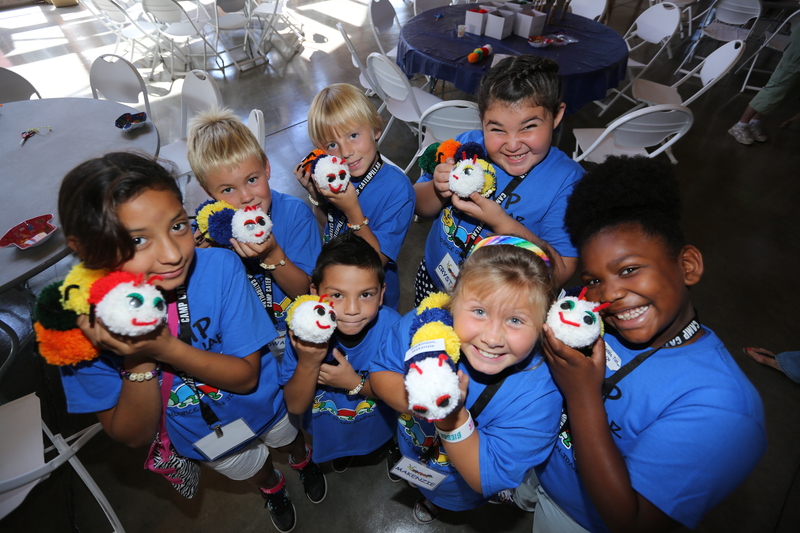 Activities such as arts and crafts, music, journaling, and games are designed to help children express and learn to cope with their feelings of grief. The camp gained its name after the changes a caterpillar must go through in their process of becoming a butterfly. Our Trees of Light have been lighting up lives across the county since 1988. All are welcomed to dedicate a light to remember or honor a loved one on any of our eight trees. The light donations help support the agency’s programs of nursing care and bereavement services for terminally ill patients and their families. We started our latest bereavement program in 2016 to comfort families and help them preserve the memory of a loved one. 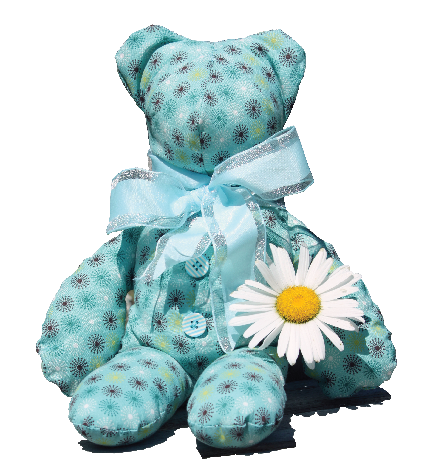 Our Memory Bears are created by volunteers out of the clothing from a loved one who has passed and provides a huggable keepsake. 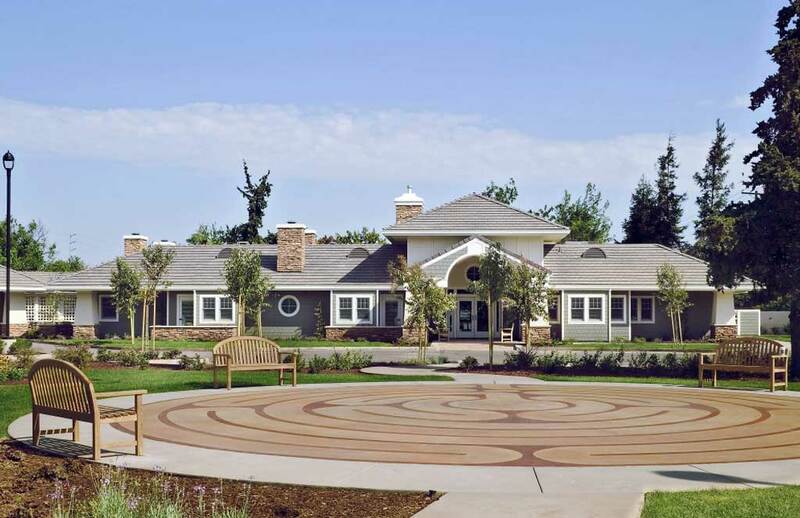 Hospice of San Joaquin became one of the first hospices in the nation to earn accreditation by the Joint Commission in 1985 for its demonstration of organizational and clinical excellence, an accreditation we maintain today. 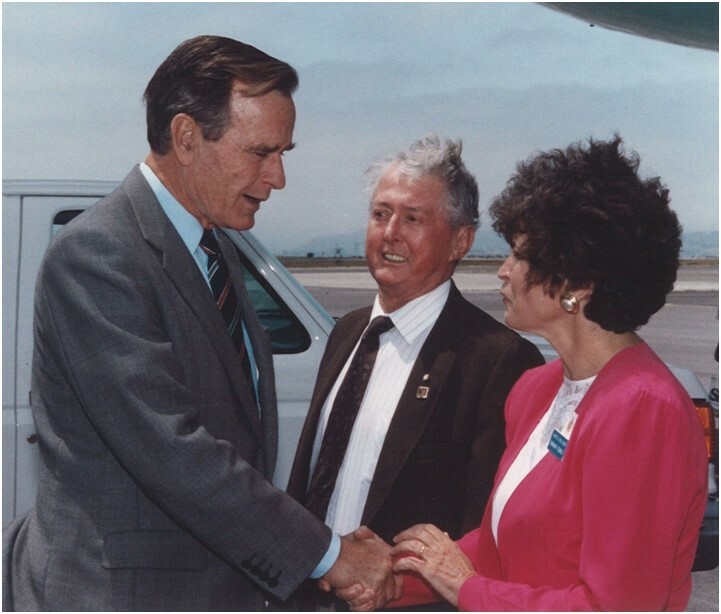 We received national recognition in 1990 when President George H. W. Bush selected Hospice of San Joaquin as the first Presidential Daily Point of Light in Northern California. The Daily Point of Light Award honors individuals and groups creating meaningful change in communities across America. We were honored to be the 182nd point in the President’s Thousand Points of Light Campaign. 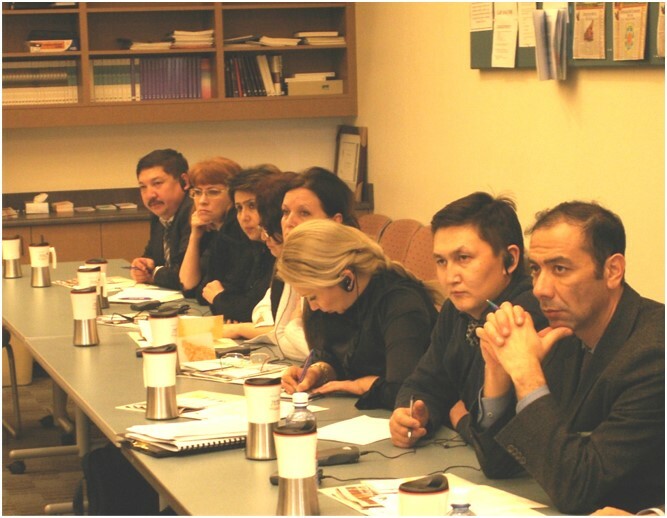 The United States Department of Commerce Special American Business Internship Program held Hospice of San Joaquin up as the standard for hospice care in the United States when they brought Health Care Leaders from the former Soviet Union to benchmark Hospice of San Joaquin in 2009. We work every day to ensure our patients receive the highest quality hospice care in San Joaquin County. The Latin term ‘hospes’ means both host and guest. When applied to ‘hospice’ it implies an interaction of mutual caring between patient, family and hospice staff. Our goal is to embody this idea as we enter as guests at the end of our patients’ lives and help support them and their families through their final days.